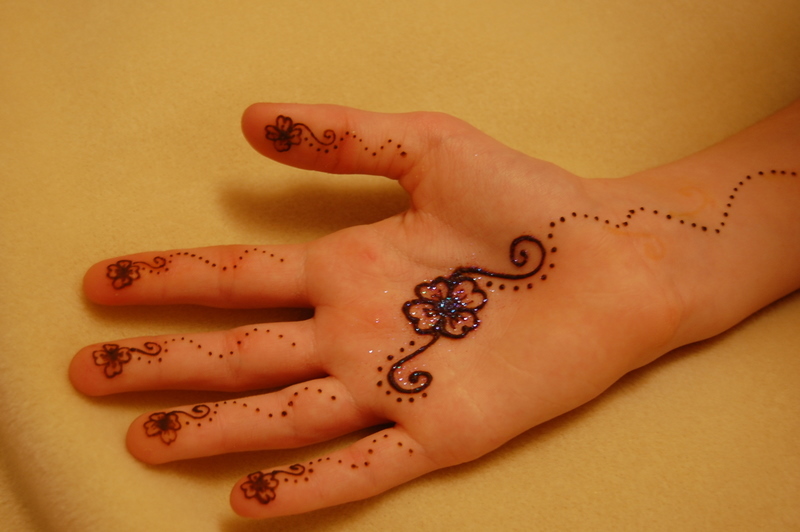 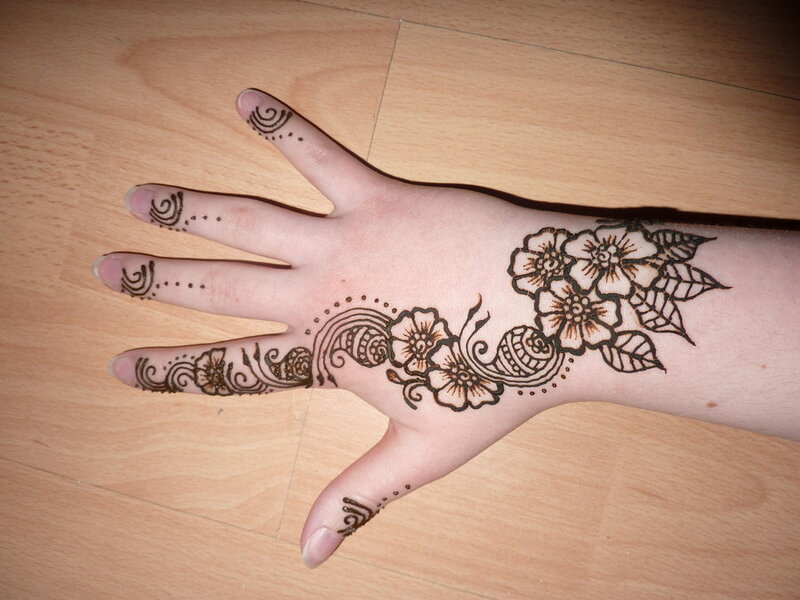 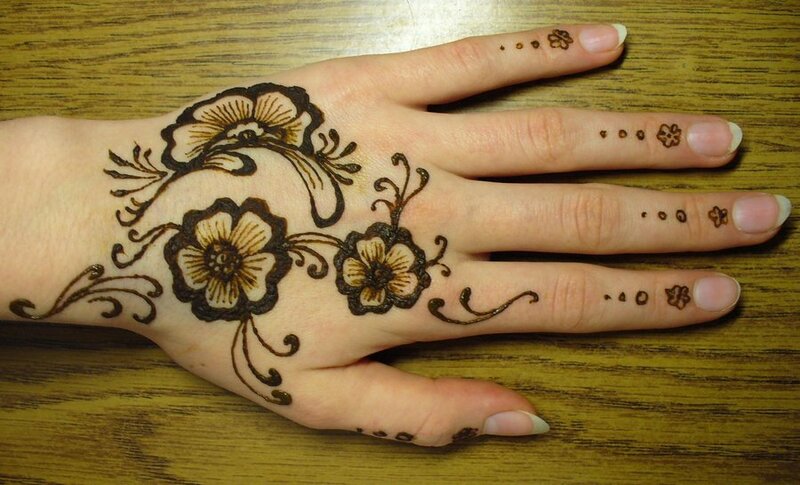 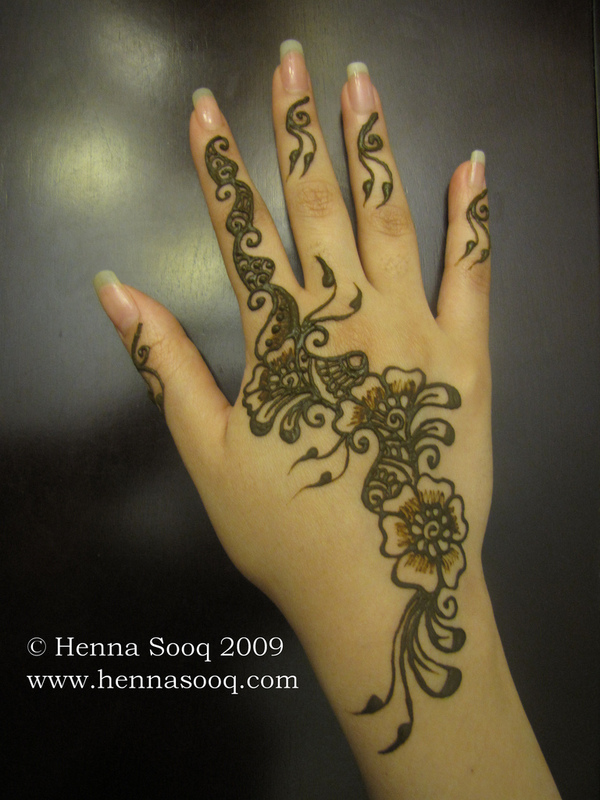 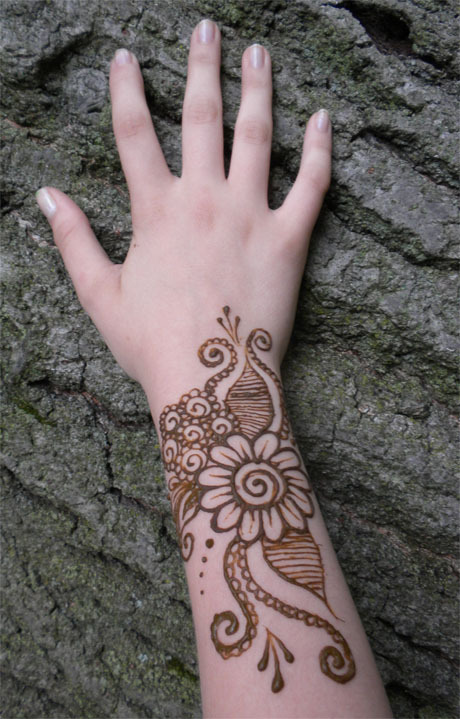 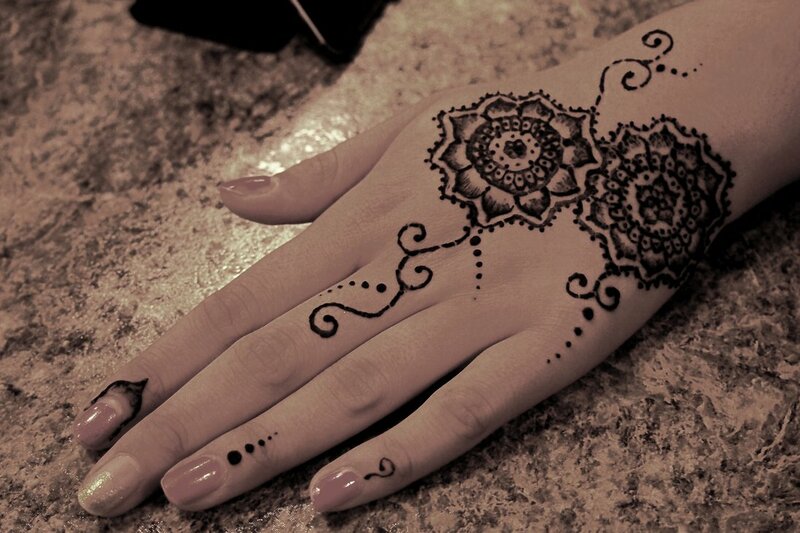 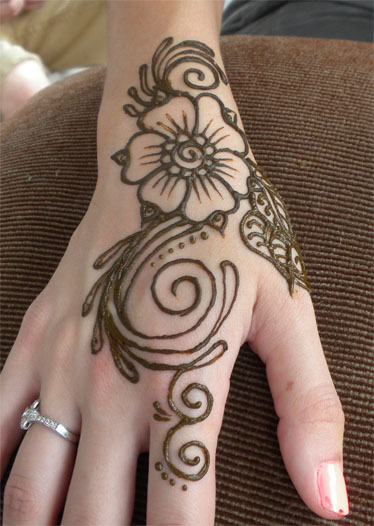 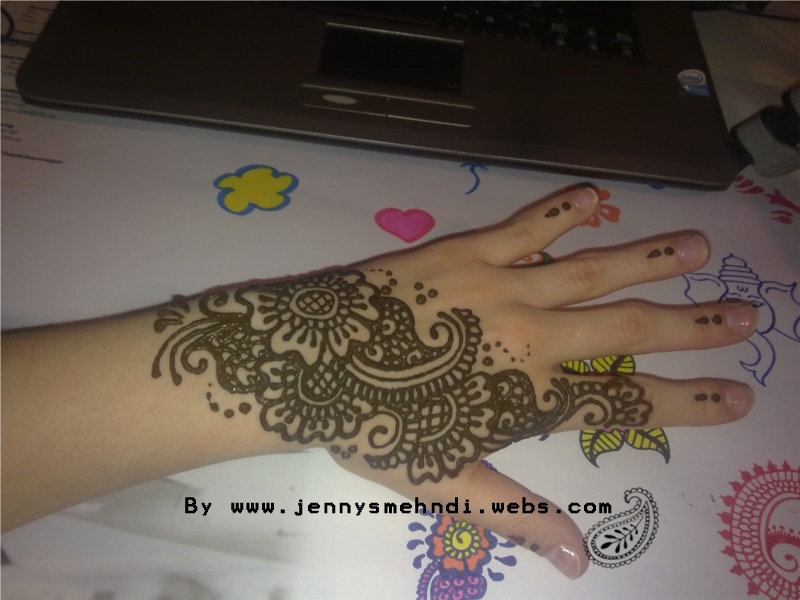 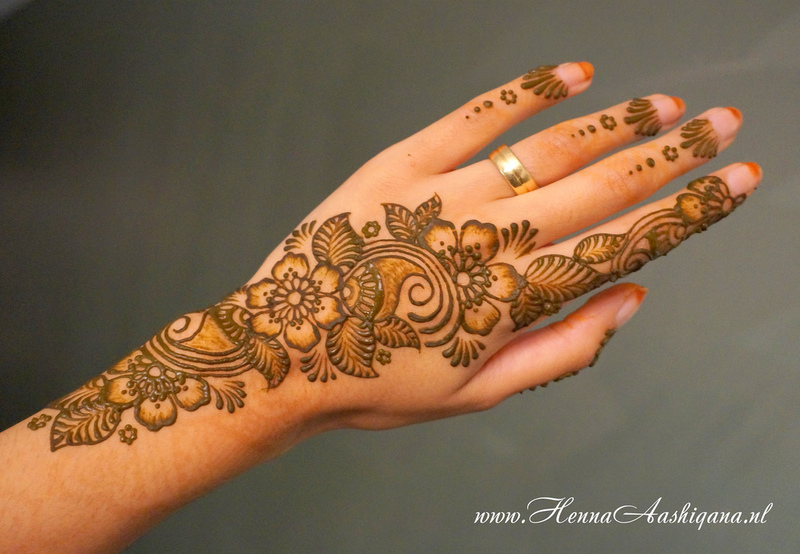 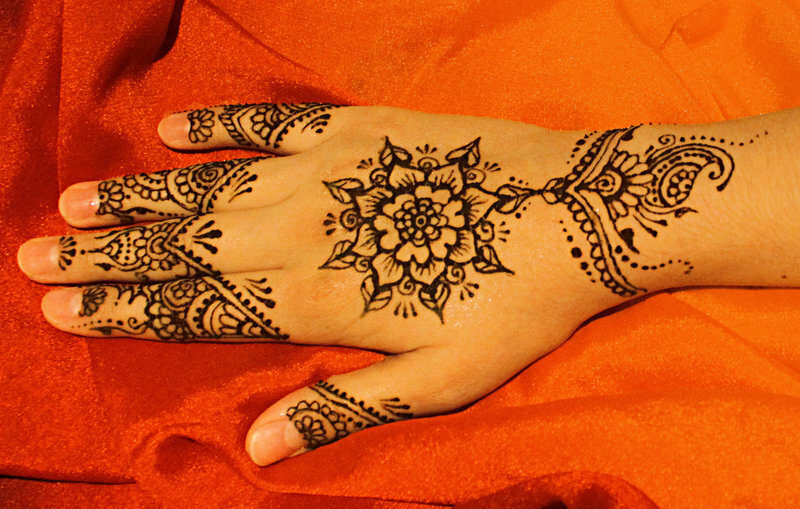 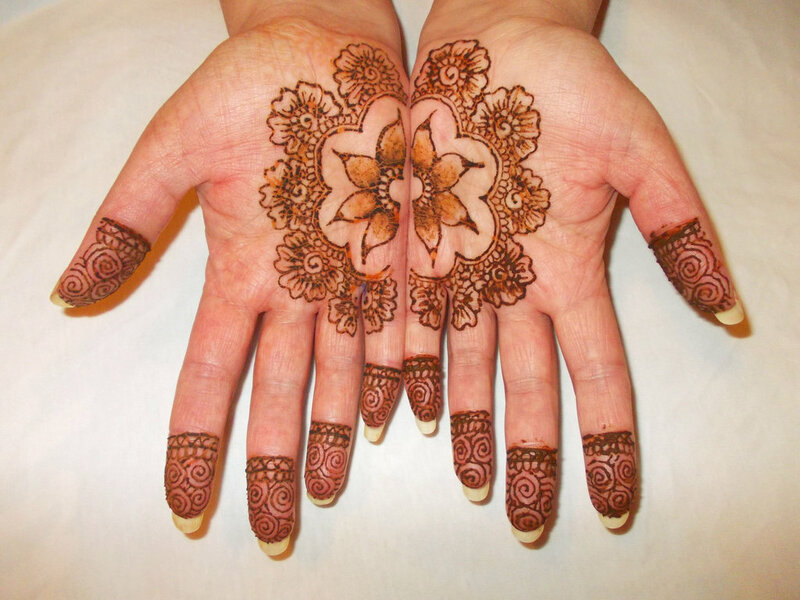 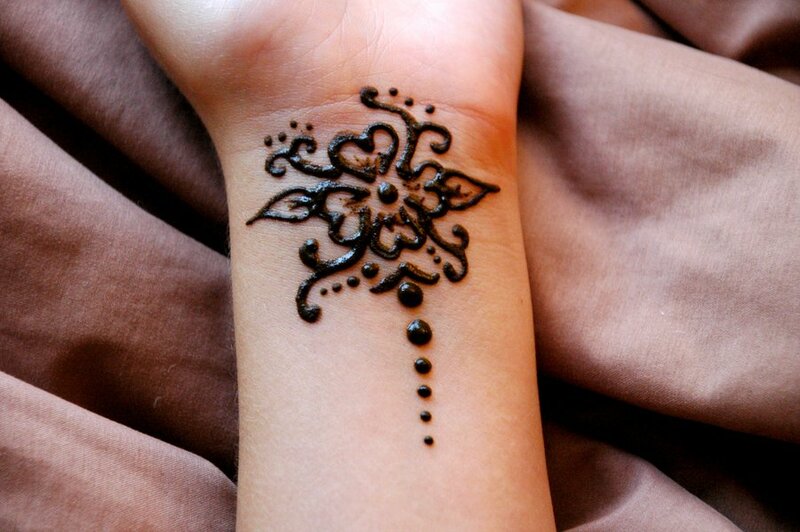 In Arab and other Muslim countries, women decorate their body with traditional mehndi(henna) patterns. 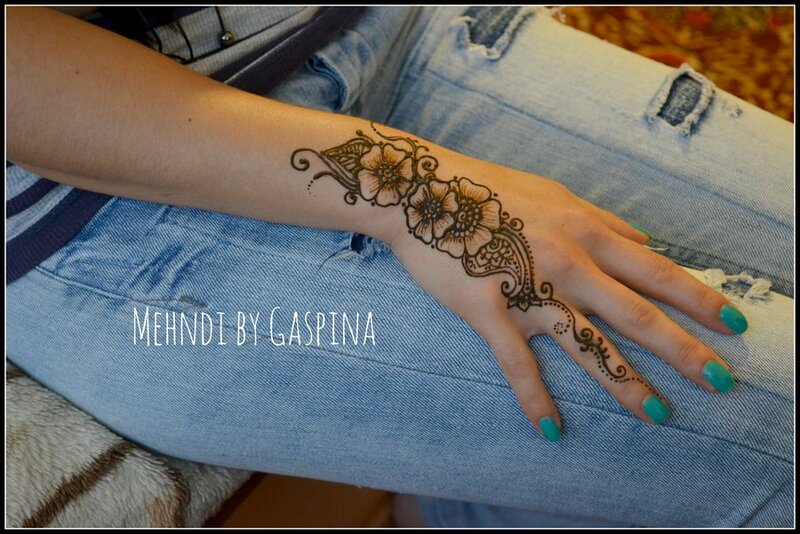 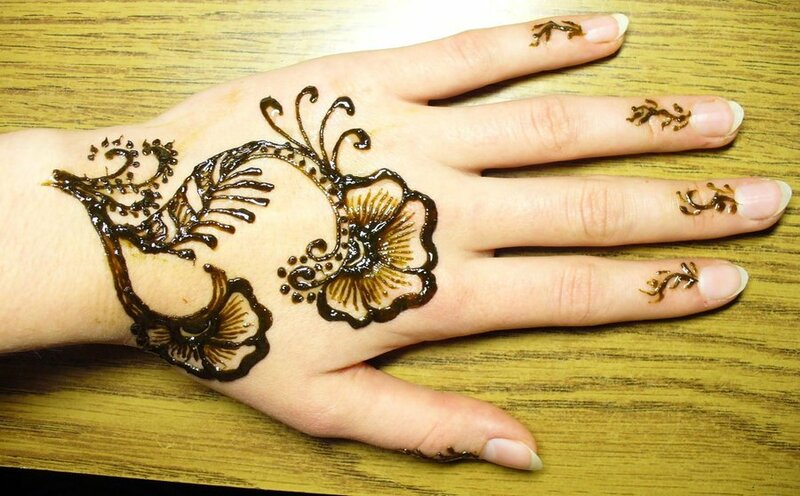 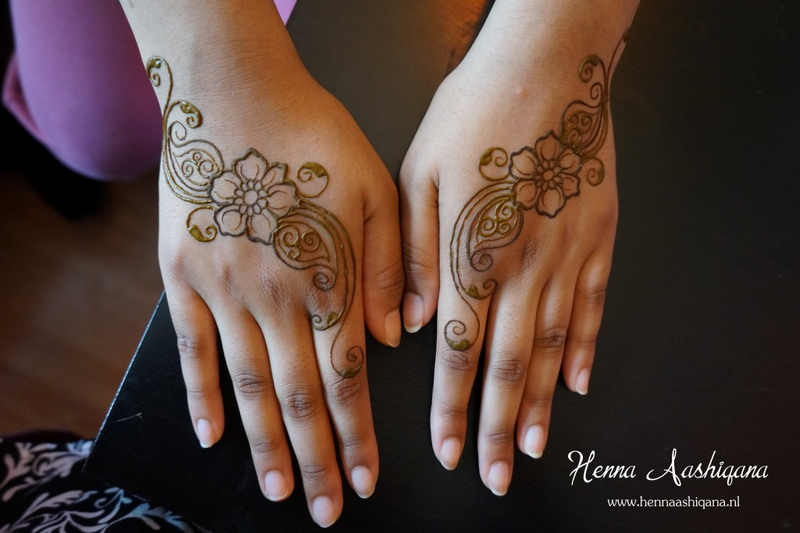 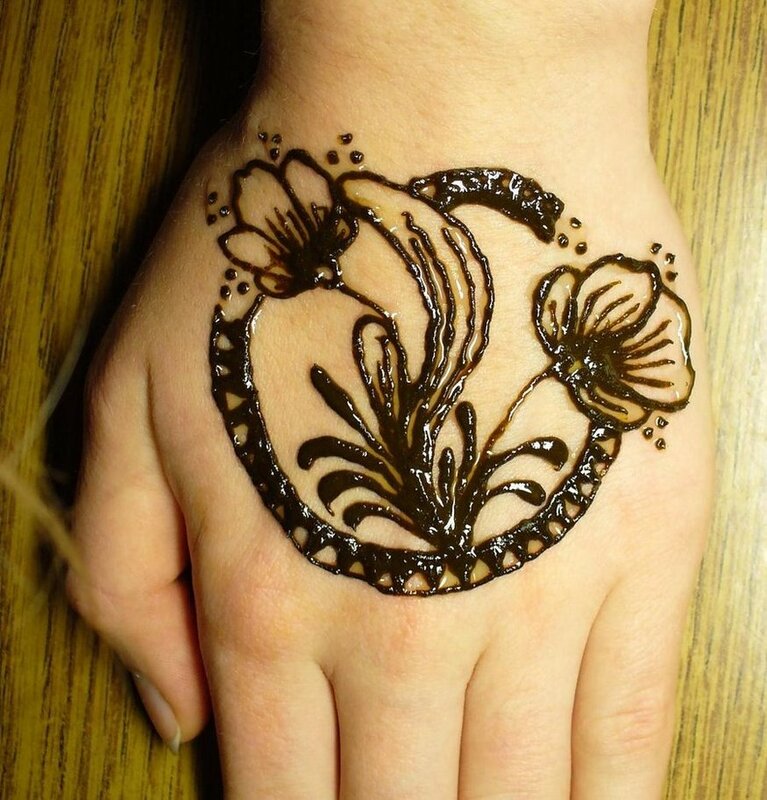 In Europe and other non-Muslim countries Henna is quite popular but it is in form of Henna Tattoos, which is different from Mehndi designs that are more popular in Arab, sub-continent countries such as Pakistan, India, Bangladesh. 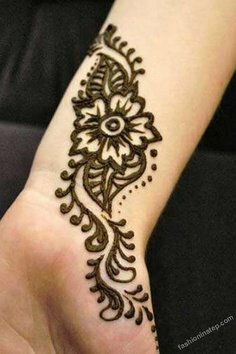 In these countries Mehndi is not just used as hair dye, fashion but it has the healing powers that and cures from many skin diseases. 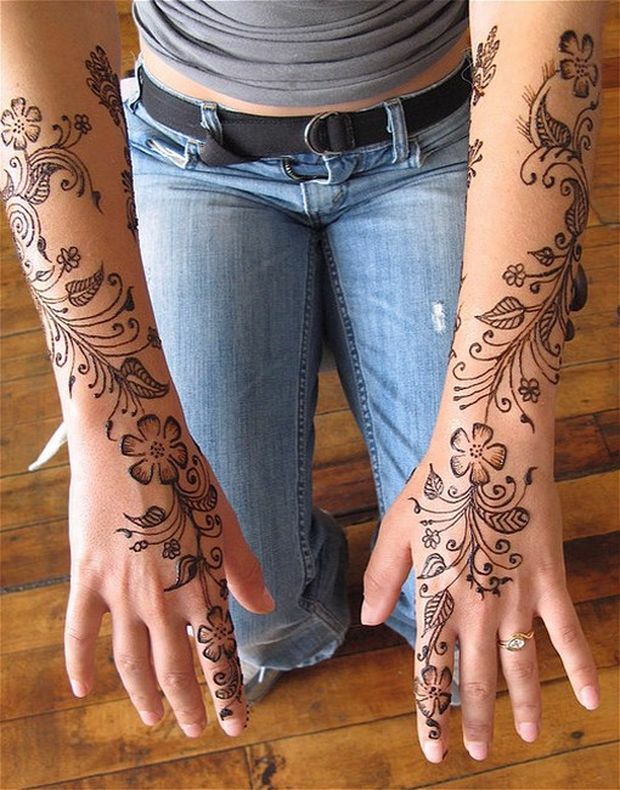 Painting beautiful Mehndi patterns on hands, feet, ankles and forearms for holiday occasions, weddings and other functions are tradition in Middle East, Pakistan, India, Bangladesh. 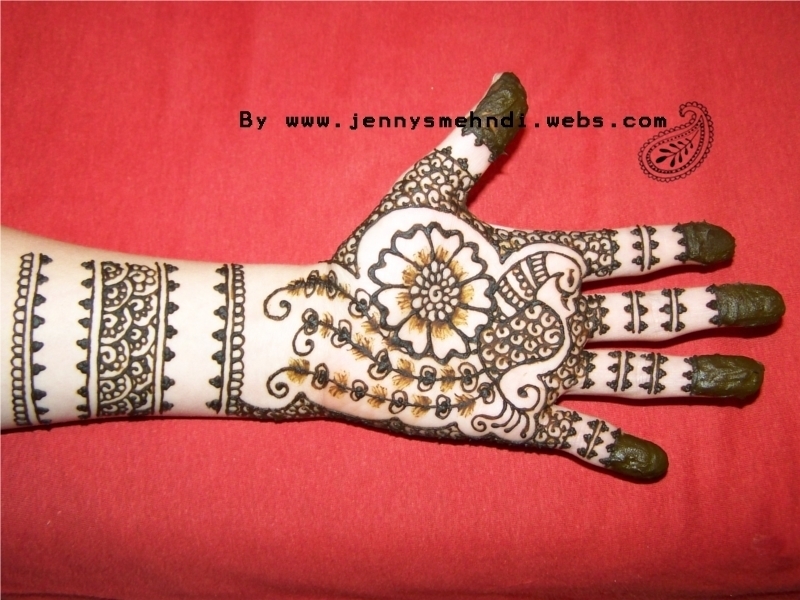 Brides are painted with gorgeous mehndi designs before wedding to attract eyes of people attending the ceremony. 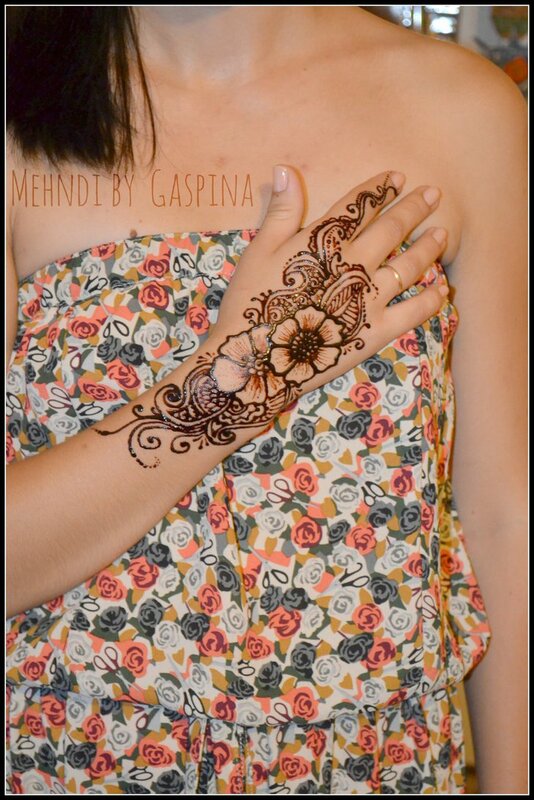 In this post we have selected stylish graceful floral mehndi designs for hands to shine girls beauty while dance performance on special occasions. 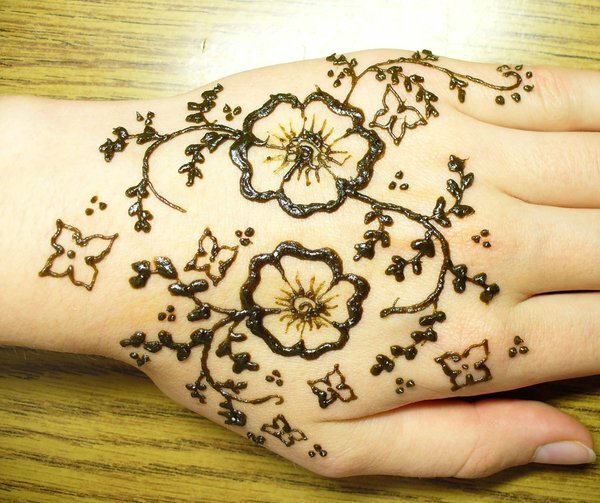 You can decorate your hands with these attractive floral henna designs for Eid-Ul-Fitr 2015 and Eid-Ul-Adha 2015 you emphasize your beauty! 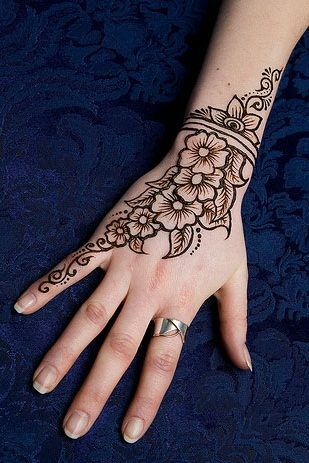 India is not an Arab nor Muslim country like the story indicates. 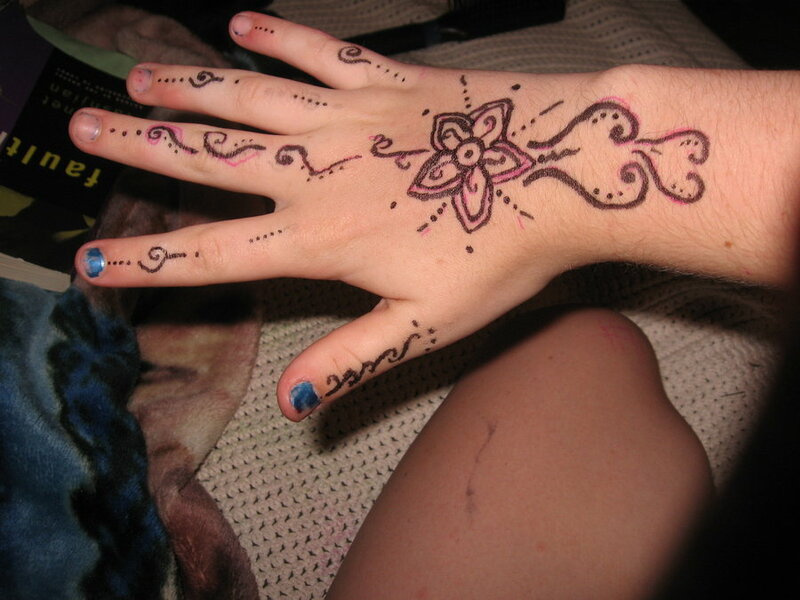 Please correct this. 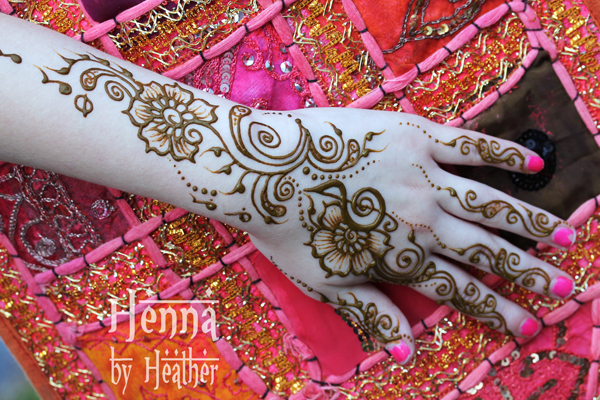 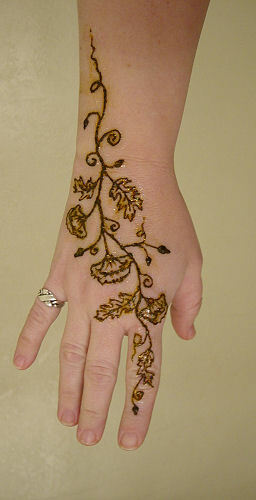 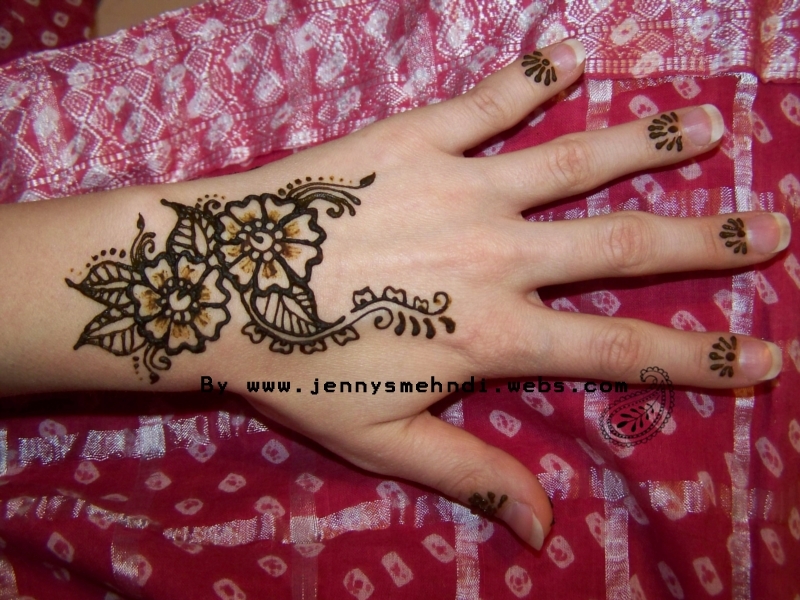 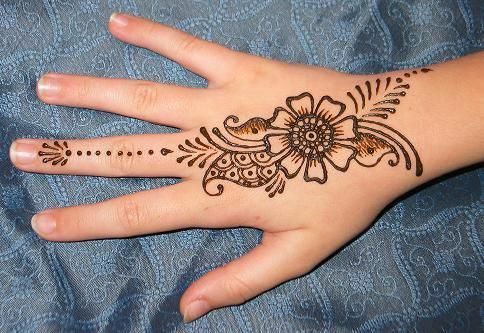 Henna/Mehndi is used by many Hindus in India.